Bernhard Stadler is a software engineer at itemis in Bonn. His specialties are model-driven software development, DSL and generator development as well as programming languages. 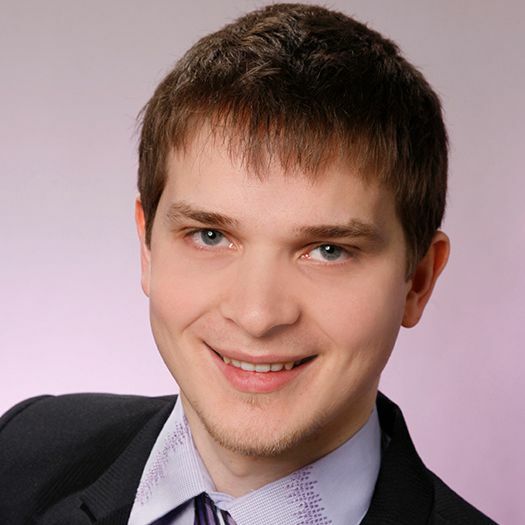 He is interested in formal methods, machine learning and requirements engineering. In the first part of this blog series we have introduced an example use case of integrating an Xtext DSL in a C# command-line calculator. This post will go into the details of how to use Maven to create a .NET assembly containing the DSL and Xtext runtime classes which are necessary for writing the calculator application.